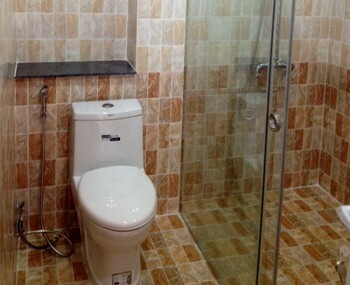 Visiup company has a house for sale Vietnam for starting a company or for living in Vietnam. 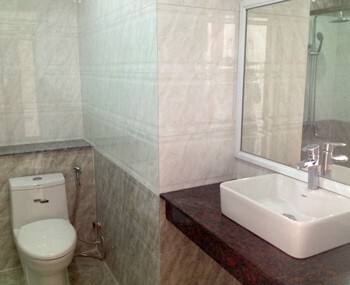 House for sale in Vietnam in district 7 in Ho Chi Minh City. 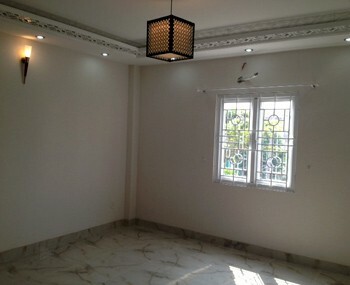 The property is located in a busy place with different activities such as gym clubs, supermarkets, famous market, shops, international schools... 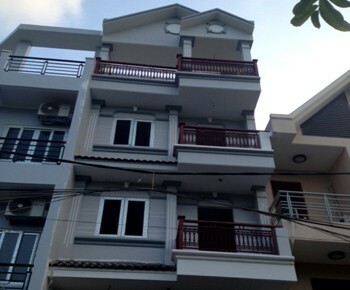 The house can be used to set up a company in Vietnam.